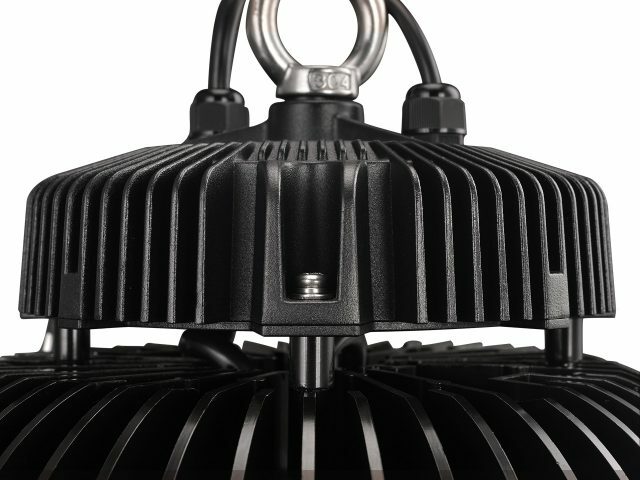 Reliable, easy to install and energy efficient, Brightman’s ATRIA Dimmable LED High Bays are the perfect solution for your shop, showroom, warehouse or indoor sports centre. 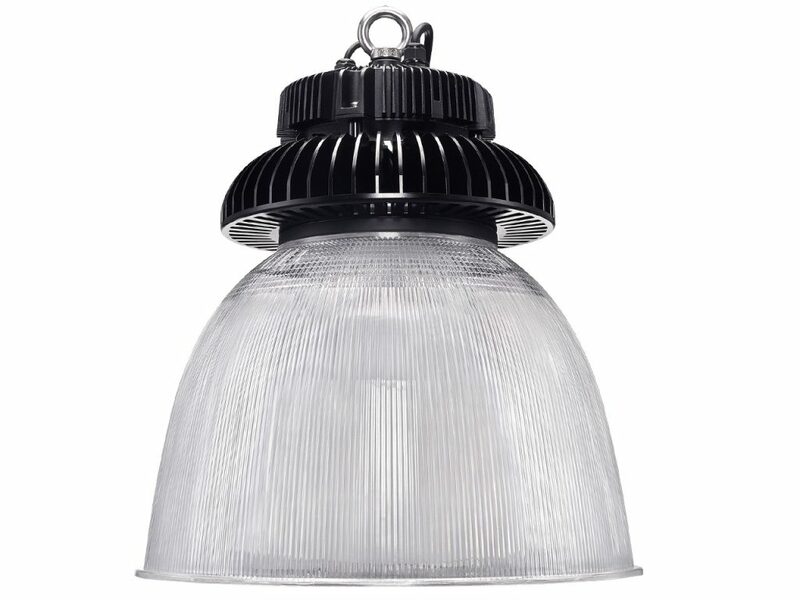 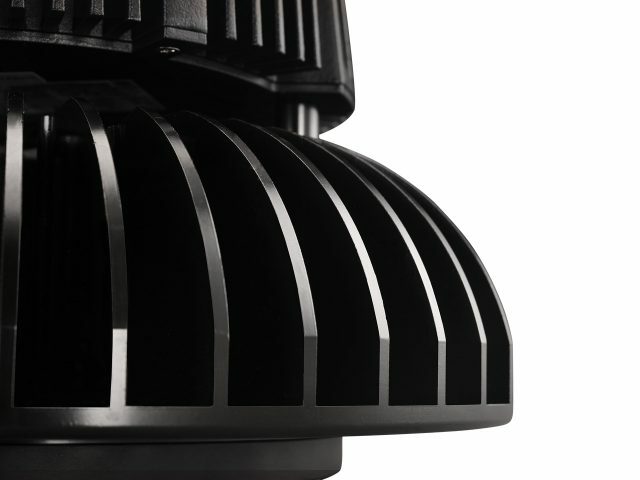 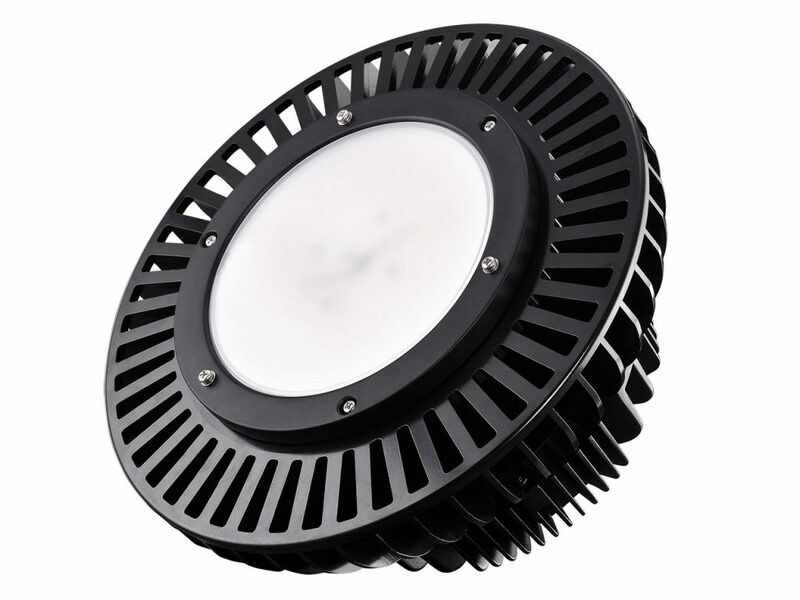 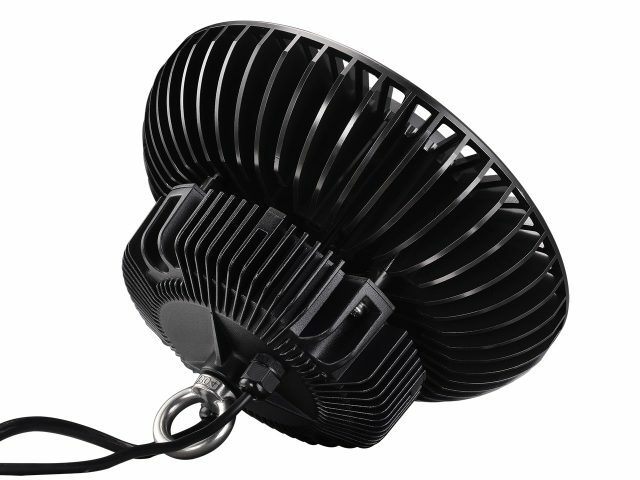 Supplied with a clear or opaque diffuser, these high quality LED Highbays are ideal for retail use. 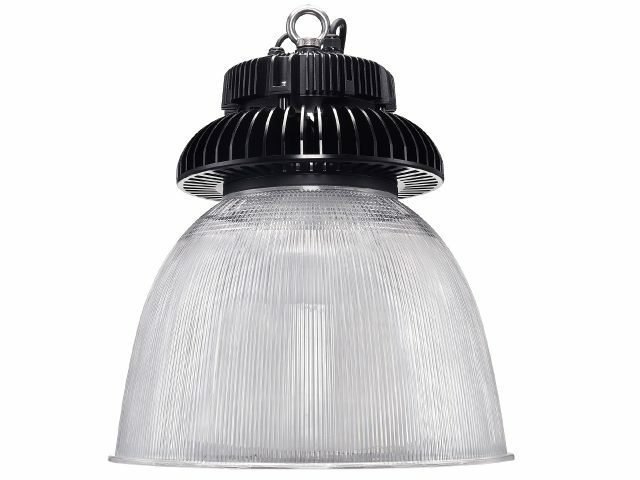 Featuring an anti-glare reflector, they will provide a warm glow to your ceiling while illuminating your products to the best possible advantage. 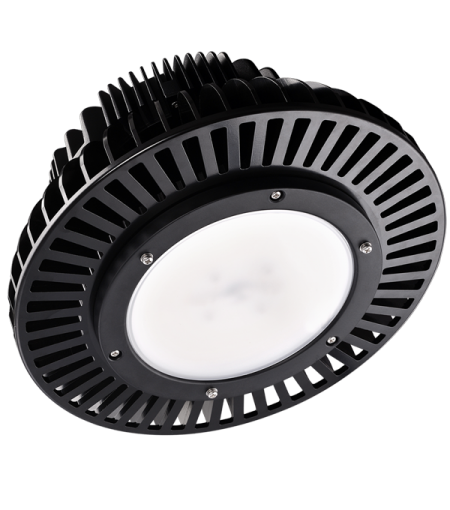 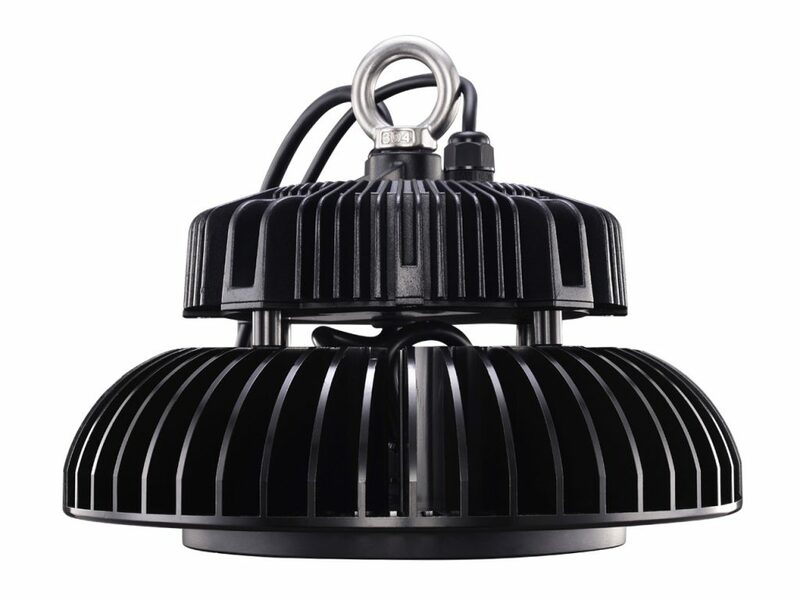 The ATRIA LED High Bay can also be supplied with a CRI>90 providing near natural daylight conditions that will show your products at their best. 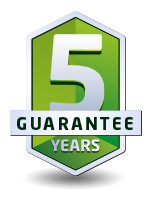 Built from branded component parts, these efficient and reliable lights are simple to install by hook or ring and come with a full eight year guarantee.